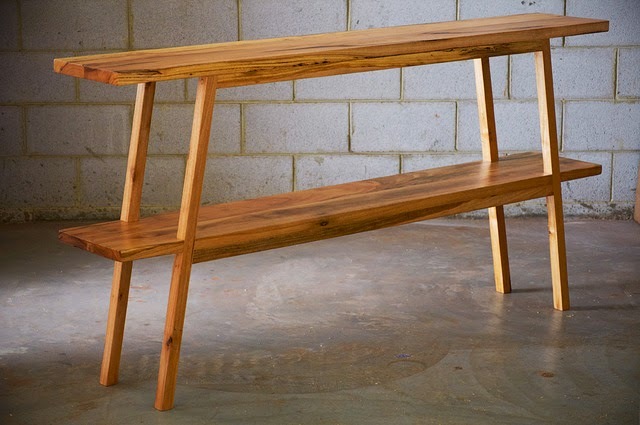 Karl Young of Saltwood Designs in Perth, Western Australia, is single-handedly bringing back the humble butcher's block, refashioning it into an attractive kitchen bench. 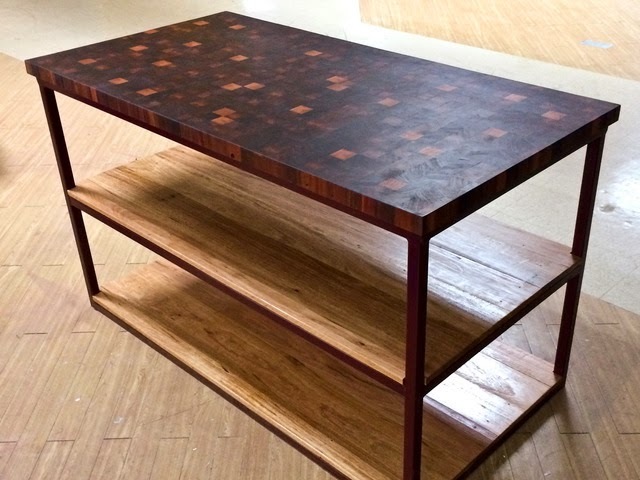 Made from recycled Jarrah end-grain butchers block with Tasmanian oak shelves, the table can be made to any specifications. 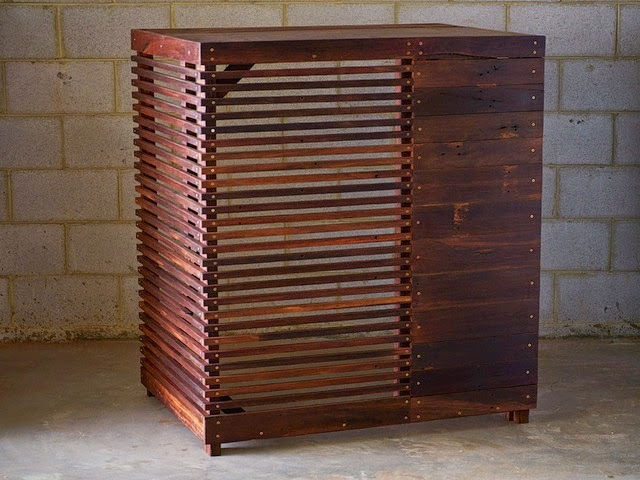 It's available from a new online marketplace called Handkrafted, which caters to those wanting to commission high quality, custom-made furniture. 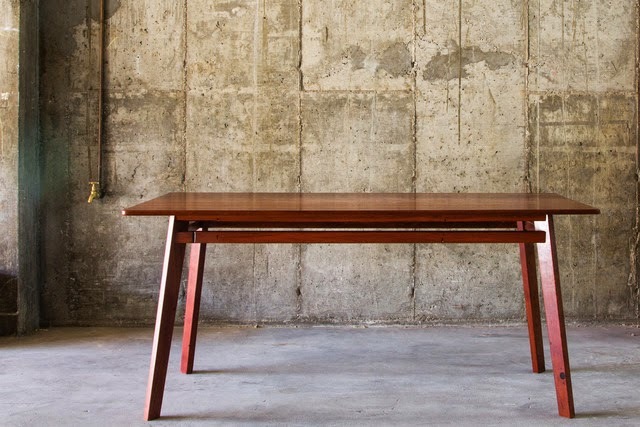 I love that the site features talented woodworkers from across Australia. Handkrafted's goal is to create a way to help discerning buyers seek and find unique, high-quality and sustainably produced goods and connect them with the right craftspeople and artisans to bring their design to life. What a great idea! Wabi House: Japanese sense in a Western context.